I hope to start blogging more and updating more this year, and hopefully this time next year I will have a finished blanket!! 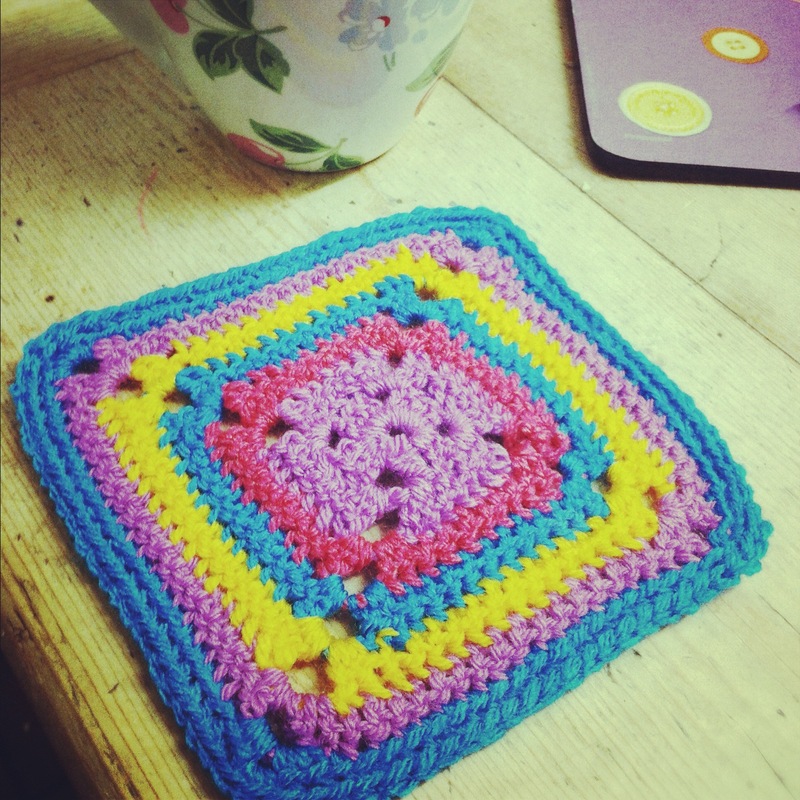 Here is my first square of the year! Along with this, I have decided that 2012 will be a year that I try and resume jewellery making again since the birth of my fourth baby back in May 11, I haven’t had time, and really I still don’t! I hope to try and find the time to squeeze some creating in though! I also would like to learn how to sew.. I’ve had a machine for a few years that barely gets used, and generally be more crafty and creative! Watch this space!